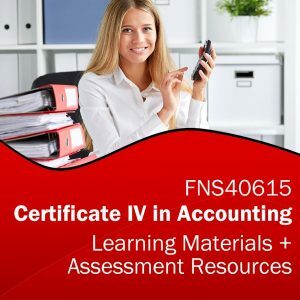 Get the assessment tools only learning resource package for your FNS40615 Certificate IV in Accounting course! These RTO training resources will help you deliver quality training for this qualification. Your new Certificate IV in Accounting learning resources from Compliant Learning Resources have been designed so you can deliver critically needed, high-quality Accounting training to your students. In this RTO training package, you will receive assessment tool training resources for the Certificate IV Accounting qualification. These FNS40615 assessment tool resources have been designed for use in Australian Registered Training Organisations. Order these RTO training resources now and help your students gain valuable skills to find work and develop their career in the Accounting industry! Our vocational training resources follow Australian VET industry best practice and our assessment tools are mapped to all unit criteria, giving you peace of mind to deliver your course with quality RTO materials and learning resources. 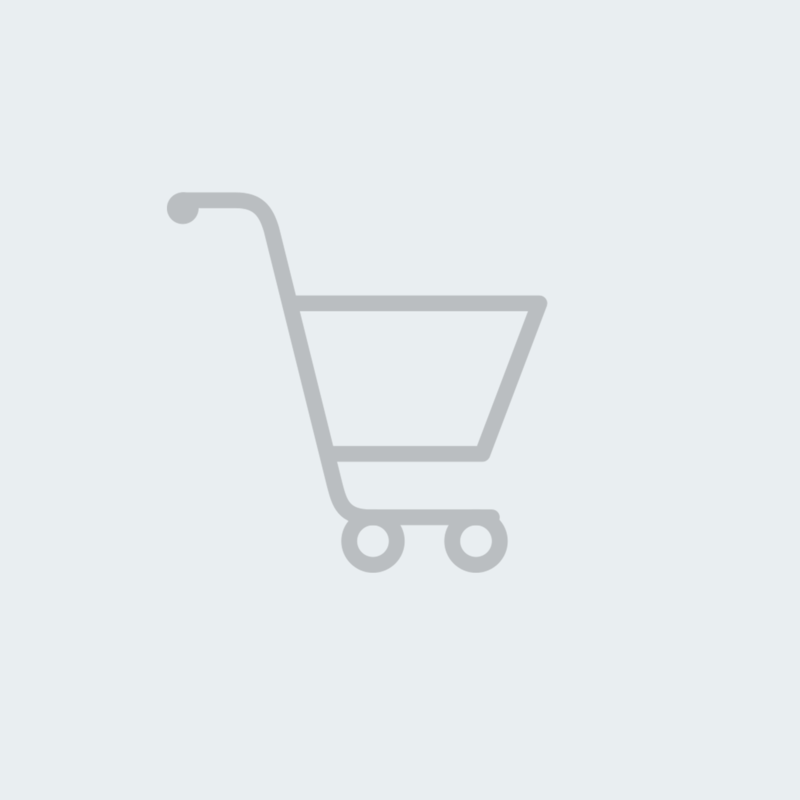 This FNS40615 assessment tool package has been written in a unit by unit format. Help your learners gain the latest industry knowledge with this premium training resource! 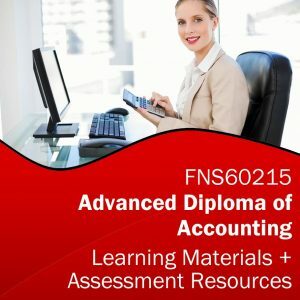 As part of this Certificate IV in Accounting Learning and Assessment Resource package, you will receive assessor guides and assessor workbooks for a full 13 units of competency. We have carefully pre-selected electives to deliver learning outcomes useful in a wide range of Accounting settings.